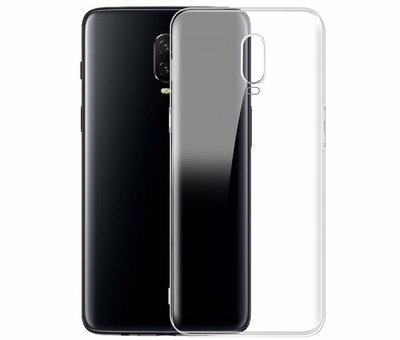 OPPRO OnePlus 6T Transparent Case is minimalistic and protects well against the daily influences from the outside. Made of TPU, 100% transparent, minimal bulk! 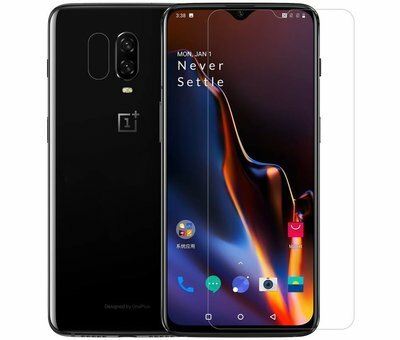 With precision cutouts for the OnePlus 6T, the ports and buttons of your OnePlus simply remain easily accessible and do not give you any convenience. In addition, the case is completely transparent and therefore no loss of the design of your OnePlus. TPU has the characteristic that it is flexible and has a rubber-like texture, which in turn results in shock resistance and protection against impact and dirt. In addition, it is also resistant to scratches because it is not a hard material. 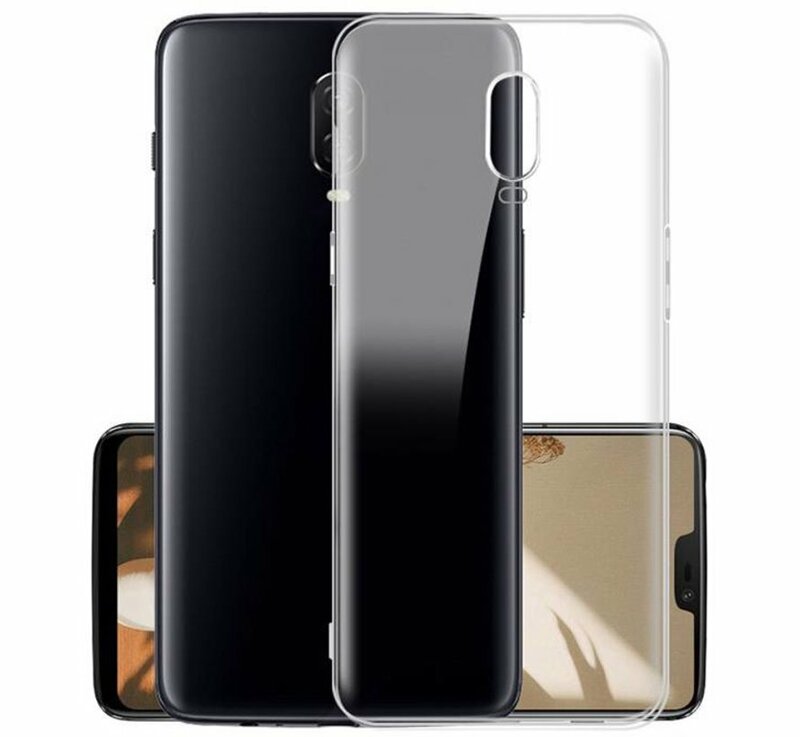 TPU also improves the grip on your OnePlus 6T so that the device stays better in the hand. 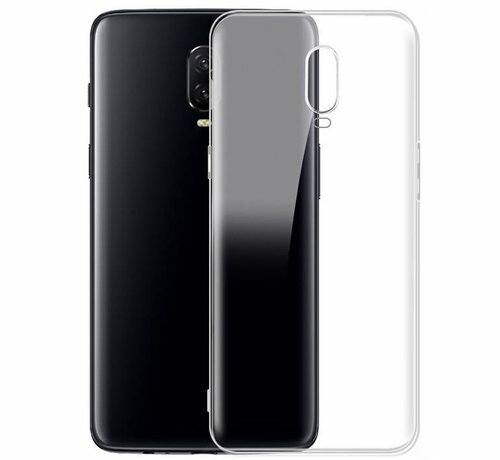 Easy to install and remove and with minimal bulk this case fits the slim design of the OnePlus 6T. The OPPRO TPU Case Transparent 6T fits into our OPPRO Type C docking station without having to remove the case and it will fit effortlessly into most car holders. 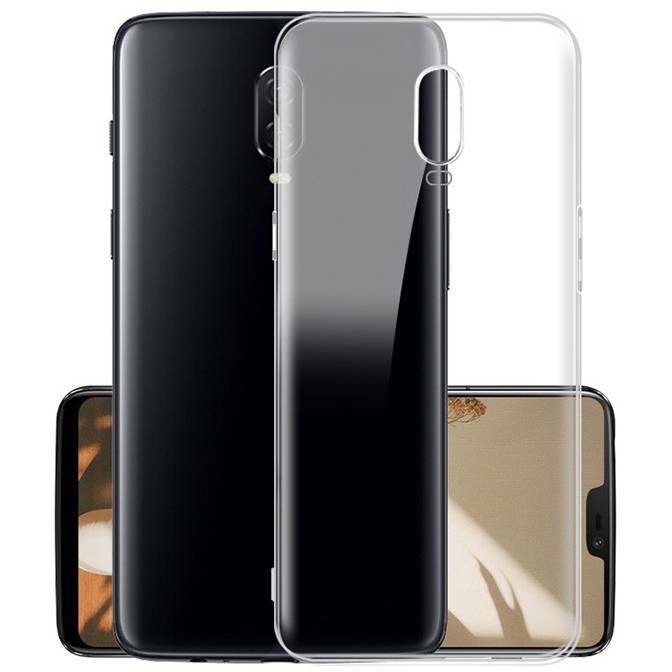 For full protection choose a bundle below with a glass screen protector for the OnePlus 6T. Are you equally well protected and you also get some benefit! De uitsparing voor de flitser is te klein. Daardoor komt er altijd een overbelichting over foto's die je met flits neemt.